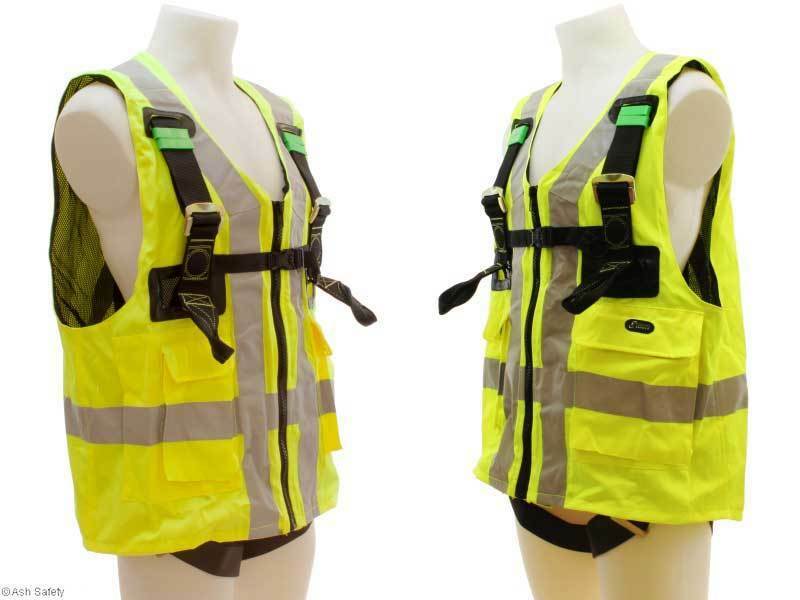 The FA 10 302 00 Twin Point Harness with EN471 Yellow Jacket gives all of the adjustment you could want with both chest and leg straps adjustable on the EN361 harness. With twin front loop attachment point and a rear D the harness conforms to EN361. 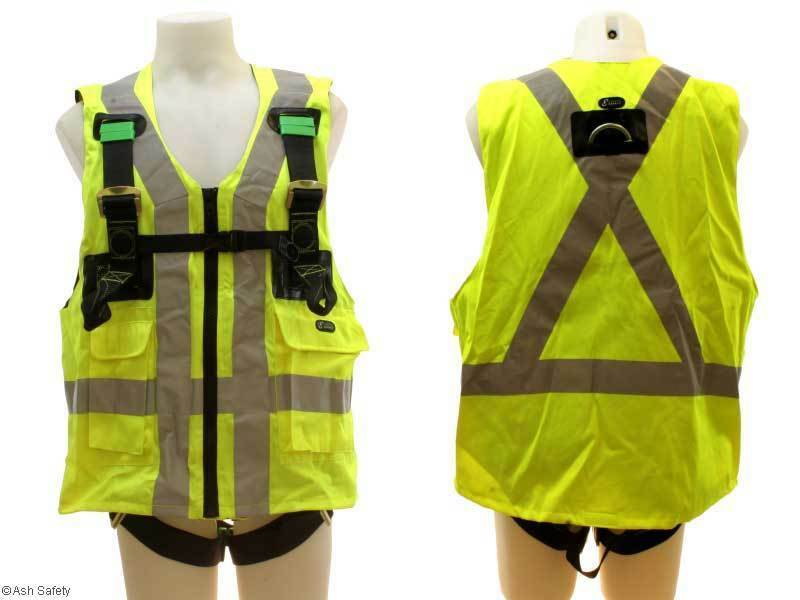 The EN471 high visibility yellow jacket also has multiple size options as the zip can be used in several varying width settings. The jacket also has 2 large useful pockets to the front.